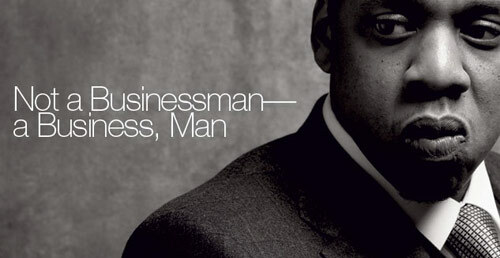 Jay-Z gives away tips for personal success in the current issue of Best Life magazine. Check out the full article at Best Life Online. With nearly 40 million albums sold and a business empire that includes clothing, fragrances, the New Jersey Nets, sports bars, liquor, and hotels, Jay-Z has transformed himself into one of the most potent brands in the world.